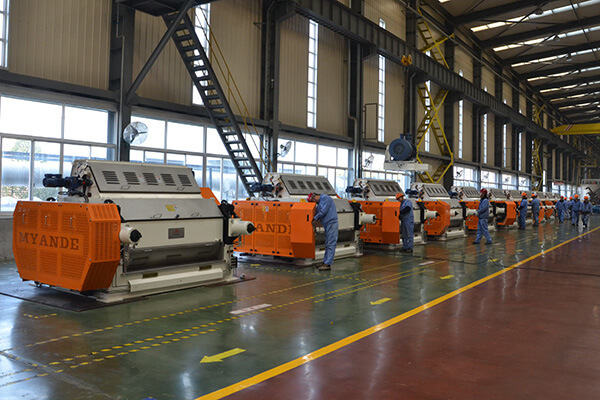 Myande has an 80,000 square meters of modern manufacture center in which there include intelligent warehouse, welding robots, laser cutting machine, large five-axis machining centers, CNC horizontal lathe, CNC drilling machine, CNC milling machine and etc. 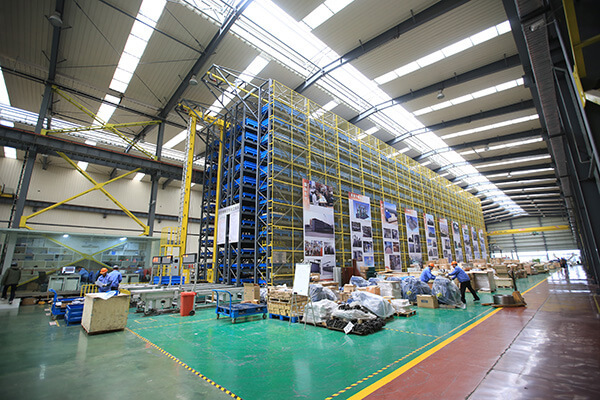 PDM, ERP, CRM, OA and other advanced information management tools are widely used. 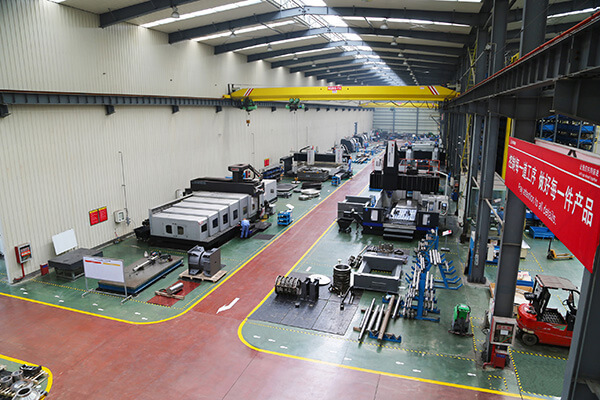 Myande has formed a unique manufacturing management system that aims at achieving flawless fabrication and maximum efficiency. 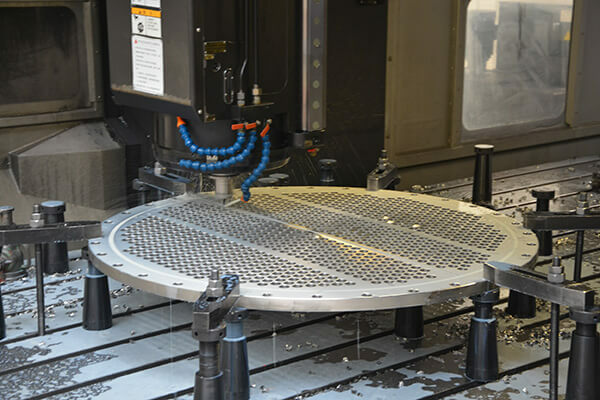 With rigorous work ethic, strong technical advantage, and world-class fabrication equipment, Myande adopts the highest technical standards throughout the fabrication process starting from pre-fabrication, welding, testing, and assemblage. 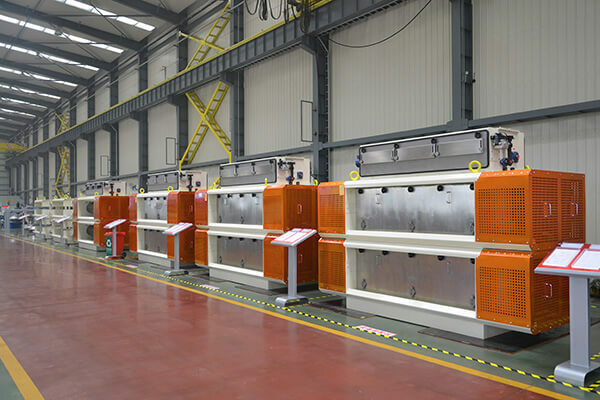 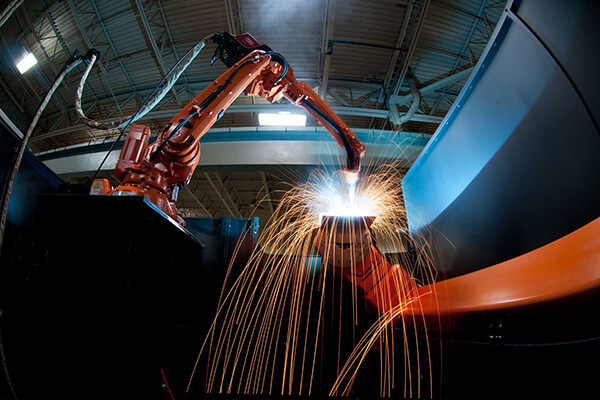 Myande highly intelligent and automated fabrication mode means a great saving of time and fabrication cost.